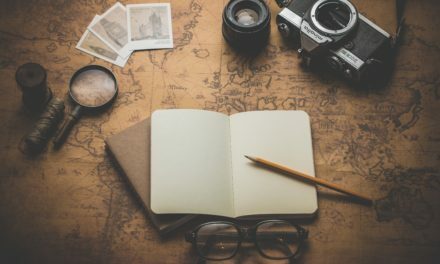 Adventurous souls like us tend to be prepared for travel while others miss the obvious or are just too distracted by daily living to have the time to think things through. That’s okay. It’s good to travel with a friend; what I might forget, you probably have. That goes double for first aid. 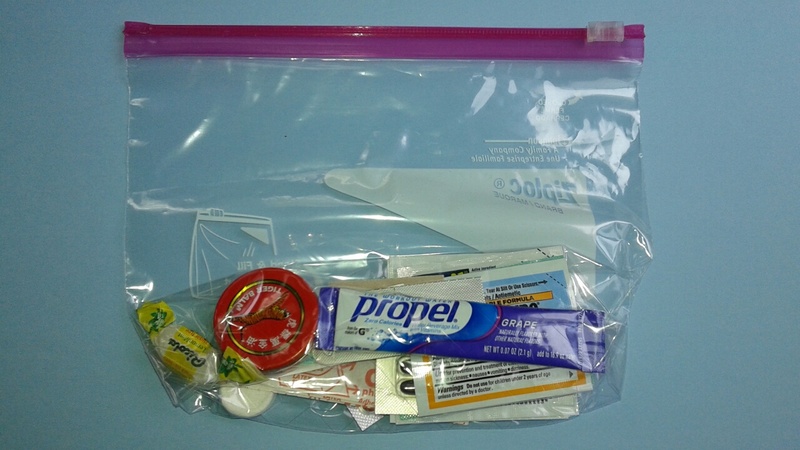 I always have a small kit in my day pack, mostly because it never fails – somebody always needs a band-aid! –Keep it simple, keep it lightweight. This is an old Eagle Creek pill bag that I love (it’s that wonderful sil-nylon). It’s been discontinued, but you might find one on eBay! You never know what you can pick up secondhand. Something like this can hold your entire kit. –Hard case or soft? If you are going off-road, you may want a durable hard case. If you are city-bound, soft sided should do. Here’s a cool soap dish you could use. –Do you need to build your own? You could simply buy a pre-made kit and modify it to suit your needs. But what fun is that? Remove label from the original bottle, affix it to a small plastic zipper bag (100 for $1 at discount stores), and tuck that into my kit. Your doctor can provide a “dispensing summary,” which may also be available for print through your secure online health connection website. Keep that with your kit, too. That will get you through any gateway. A must-have in every pack. I like the waterproof strips from CVS because they stick extremely well when you are active. Bring the brand of your choice. I usually have more than one type with me: Aspirin-based for a headache, Ibuprofen-type for muscle aches, etc. 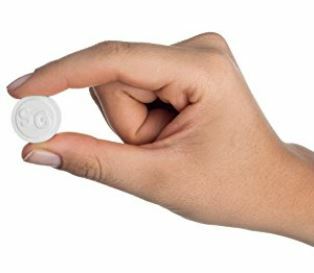 Pick up the 2-tabs pack at a gas station or dollar store so you don’t have to carry a whole bottle-this applies to many items below as well. For those meals that looked great but end up bothering your digestion. Changes in climate and elevation, air-conditioning, or allergies can make you miserable. Keep a couple of these tablets handy for when your nose gets stuffy. When traveling, especially out of the country, you are vulnerable to bacterial upset that can get extreme. Don’t let yourself get dragged down and dehydrated, use the meds to deal with this. 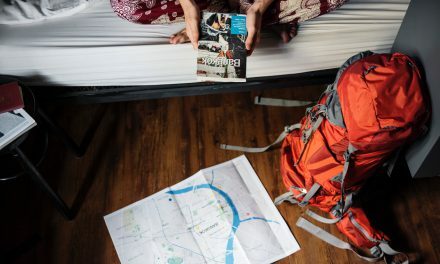 This is something that has become increasingly helpful as I get older and travel seems to be less comfortable (did I really used to sleep on the ground?). I get sea-sick, so this is a must for me. There is nothing that can ruin a trip more than feeling nauseous all the time. Sore throat, dry mouth, and even thirst can be diminished with one of these. It’s great to have one or two of these just in case you get a scrape or cut when you are not near a water source to clean it up. Also doubles as a wipe for your phone screen! For a small cut or scrape, keep a some in your kit to avoid nasty little infections. 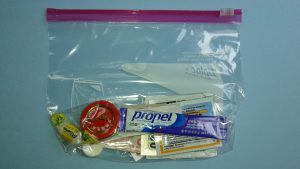 If you are traveling long distances and are concerned about getting the flu, drop one of these in your kit. They are small, lightweight and reusable. This has been a staple for first aid if you are doing any amount of walking or hiking. Great to have if you get a blister on your foot, this keeps you mobile. These little workhorses are terrific. Use them for everything from hand wipes to emergency toilet paper. It doesn’t hurt to throw in a tube of electrolytes just in case you get dehydrated or run-down. These will get you back on your feet sooner than you think. I always have a little tin of this handy for chronic muscle aches and pains. We all tend to over-do it from time to time and this will give you relief just when you need it and keep you going strong. I put this last because it’s one of those things that isn’t essential, but I like to have one with me just in case. You never know where you will be, possibly filling up a bottle with questionable water. I plan to do a blog on water soon, addressing many points on the subject, so stay tuned! This is the second in a series of packing lists for when you are getting ready to travel, especially if you need to go through TSA or security checkpoints. 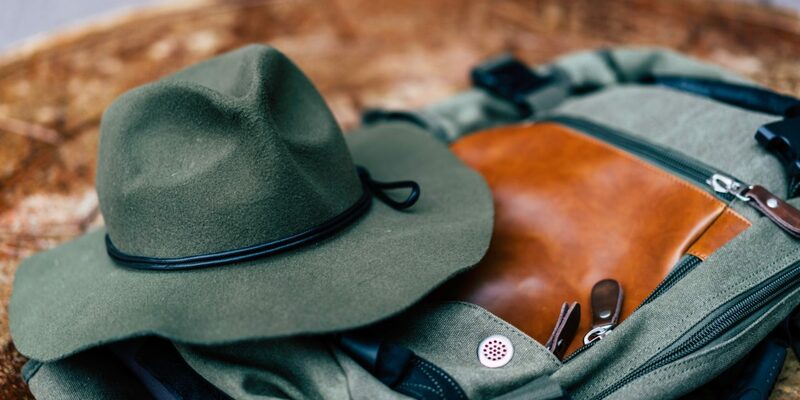 Keep it simple and you can travel light with only one bag and your JULPAK.